Expected to happen in May of this year, is the construction of the Glen House hotel, holding about 67 rooms. This hotel will be located in the white mountains, and will plan to hire between 30 and 35 full and part time employees. Oracle, a company offering cloud applications, platform services, and engineered system, are always looking for employees to add to their company. They desire to have a group of brilliant people with entrepreneurial spirit, are hard working and creative, and are looking for a work culture. They offer competitive salaries, amazing benefits, and a great environment of people to work around. Sunrise Labs is an engineering consultant and product development company, based in Auburn, New Hampshire. They will be relocating to a bedford office park, which means they will need an increase in their workforce. They currently have about 65 employees, and plan to increase to around 90 within the next two to three years. BAE Systems is expanding it’s Nashua manufacturing facility, and plans to add up to 300 full time positions. 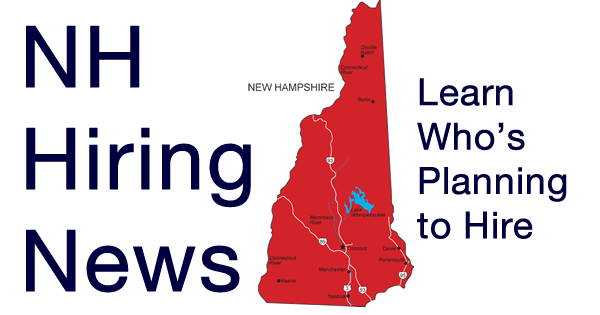 Pillpack , which is a mail-order pharmacy located in Manchester, New Hampshire, received a $50 million grant to expand, as well as add more jobs to their business. View their jobs here. There are plenty of jobs available in the state of New Hampshire, visit jobsinnh.com to find amazing opportunities. Sarah is the social media intern here at Jobs in the US.